Item # 304550 Stash Points: 2,195 (?) This is the number of points you get in The Zumiez Stash for purchasing this item. Stash points are redeemable for exclusive rewards only available to Zumiez Stash members. To redeem your points check out the rewards catalog on thestash.zumiez.com. 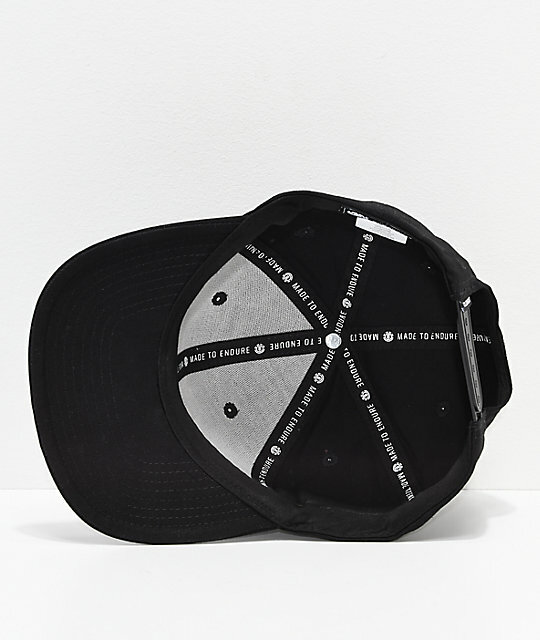 Complete any laid back look while showing off some brand loyalty with the Element Knutsen Black and White Snapback Hat. 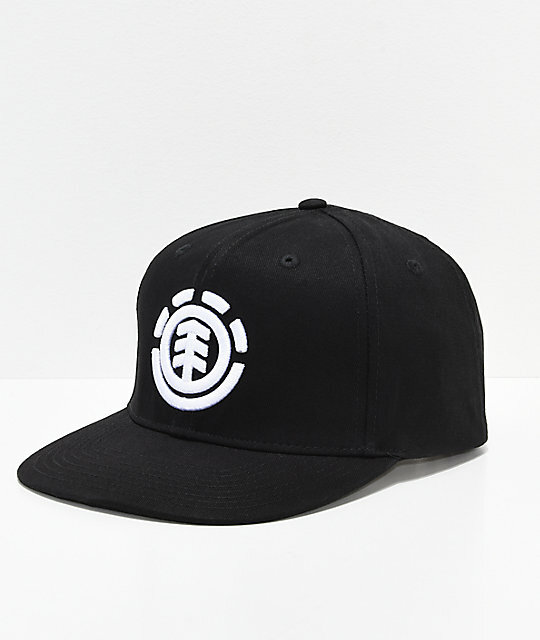 Displaying the brand's signature tree logo embroidered on the front crown and a smaller matching logo patch on the back. 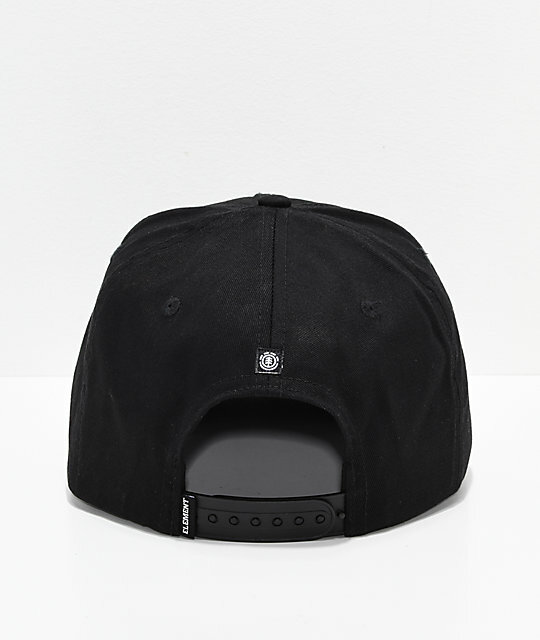 Knutsen Black and White Snapback Hat from Element. Embroidered logo on front crown and smaller logo patch on back.